XLIF (eXtreme Lateral Interbody Fusion) is a type of minimally-invasive spinal fusion surgery used to treat lumbar spinal conditions. XLIF is a new and advanced approach to spinal fusion that greatly reduces post-op pain and recovery time when compared to traditional methods. During the procedure, the patient is positioned on their side and the spine is accessed from the side of the body. This allows the surgeon to access the space between each spinal disc without having to work through major muscles, organs, and tissue. Our experienced spine surgeons are extremely proficient with this procedure, making ProMedSPINE the optimal choice for back and spine treatment. XLIF is considered a minimally-invasive spinal treatment since the procedure requires only a couple very small incisions (rather than the traditional large one). An instrument known as a retractor is utilized in order to spread the internal tissues and permit the surgeon to work through them with minimal disruption. The procedure uses a dilator and retractor system known as MaXcess to allow the surgeon to better access the spine through the side of the body. The MaXcess retractor system eliminates the need for traumatic tissue cutting since the surrounding tissue is dilated instead of cut. During an XLIF procedure, the patient is placed on their side and two tiny incisions are made. One of the incisions is made at the side of the waist and the other behind it near the back muscles. The surgery is done through the psoas muscle, which is a muscle located alongside the spine. Most of the operation is done through the first incision often under a microscope or endoscopically while the surgeon uses the second incision to help guide the instruments with his finger. The procedure is much shorter in duration than other fusion methods, lasting as little as one hour. Since the XLIF approach is also much less disruptive to muscles, ligaments, nerves, and tissue, the actual disc removal and replacement can be performed more effectively. The amount of blood loss from this operation is often minimal (about a spoon full). Who is a Candidate for this Spinal Surgery? When the condition is in the lowest levels of the spine (L5-S1). This section is below the pelvic brim, making surgical access from the side unmanageable. Some patients may even have a larger range of limitation. Every case is different, so it is very important to make an appointment to discuss all possible treatment options with your surgeon. Dr. Gravori and his team have expertise in many varying types of spinal procedures and will find the best course of treatment for definitive relief from your condition. Please click here here to learn more about this spinal surgery. XLIF can be a great treatment option for certain spine conditions. As a reliable fusion method along with the innovative process of the procedure give XLIF many advantages over the more traditional fusion surgeries. Since it is not available in all cases, it’s important that you make an appointment for a consultation to speak with an expert spine surgeon about your options. 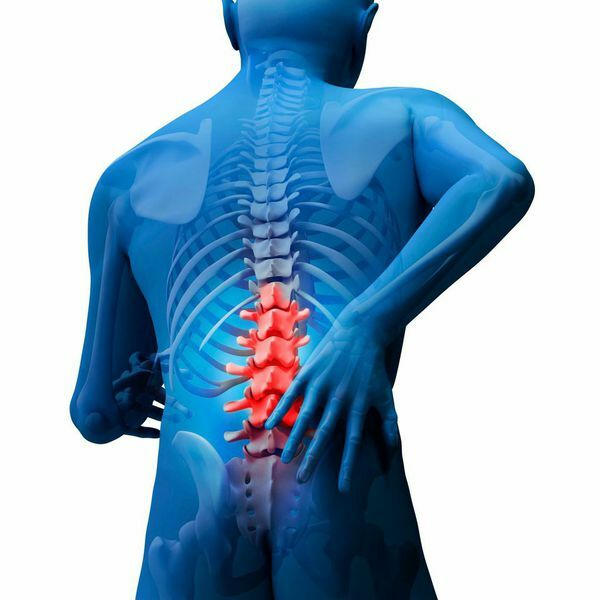 As experts with the XLIF method, our surgeons can offer the best available treatment for any lumbar spinal condition. Our spine surgeons have the expertise necessary to perform XLIF surgery and give patients the relief they deserve. We offer a comprehensive consultation in order to determine whether or not this surgery is the most suitable option for you. If you are not a candidate, we will find the best possible means of treatment for your case. If you are a patient who may need XLIF surgery in Beverly Hills, Encino, or Valencia, please contact our spine treatment center today. Next, learn about TLIF surgery.